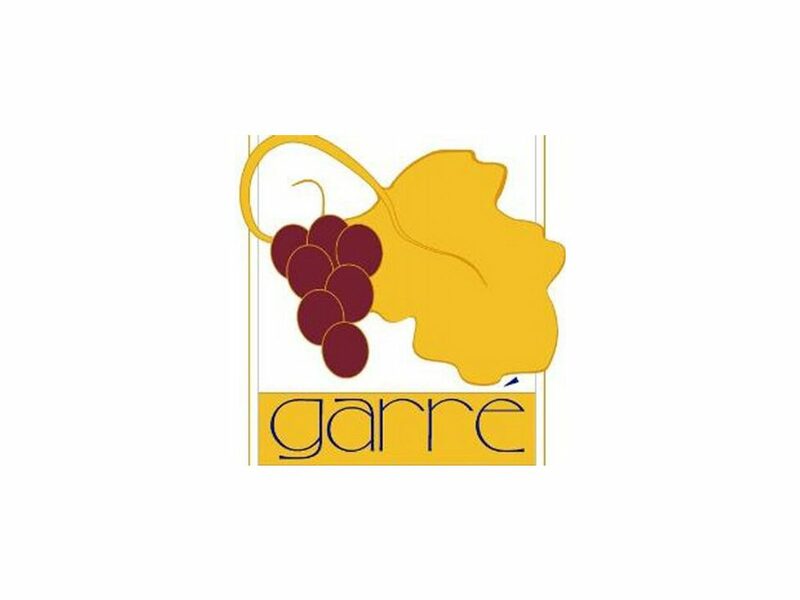 Surrounded by beautiful scenery, Garré Vineyard & Winery is a part of the historic Livermore Valley Wine Country. From sunrise to sunset, our panoramic views offer a spectacular backdrop while enjoying what Garré has to offer. 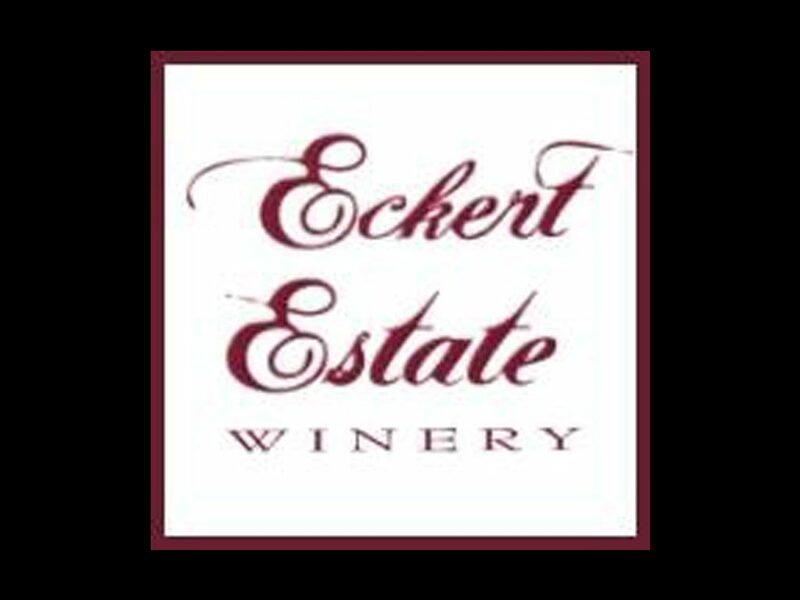 We are a family owned and operated winery. Michael takes his craft from vineyard to bottle by producing an eclectic array of hand-crafted wines from Italian, Portuguese, and French varietals – many that you don’t customarily find in a tasting room. 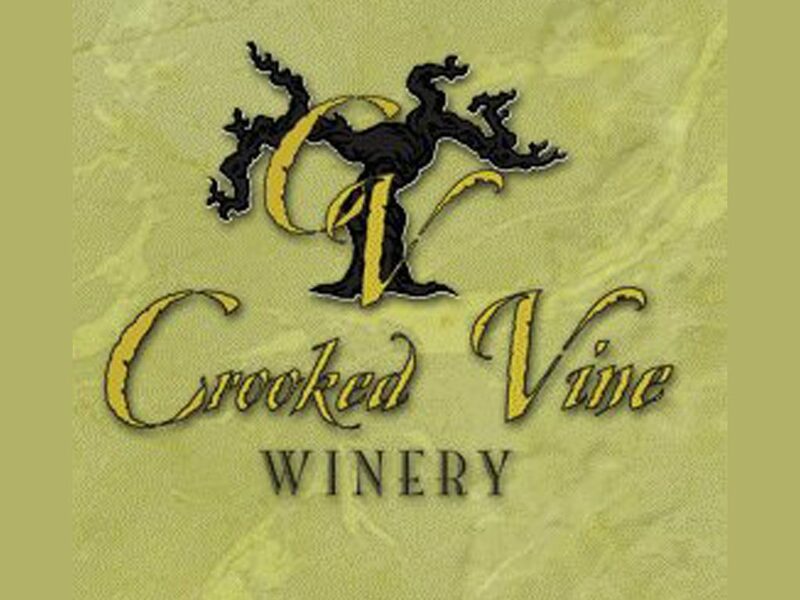 Crooked Vine & Stony Ridge Winery is a family owned and operated winery and vineyard. At Crooked Vine & Stony Ridge Winery, our unique settings feature beautifully landscaped grounds and stunning views of the vineyards. 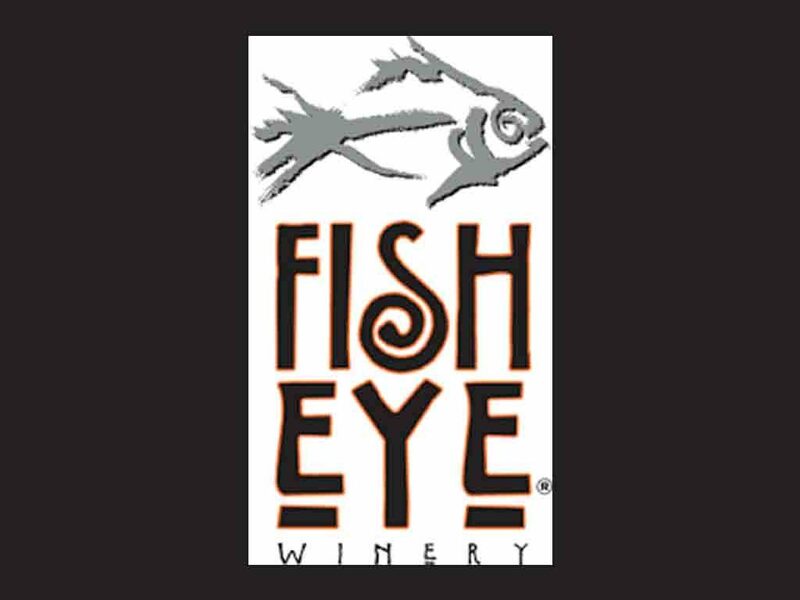 We are a family owned and operated winery that produces award winning wines and creates a fun environment for tasting. 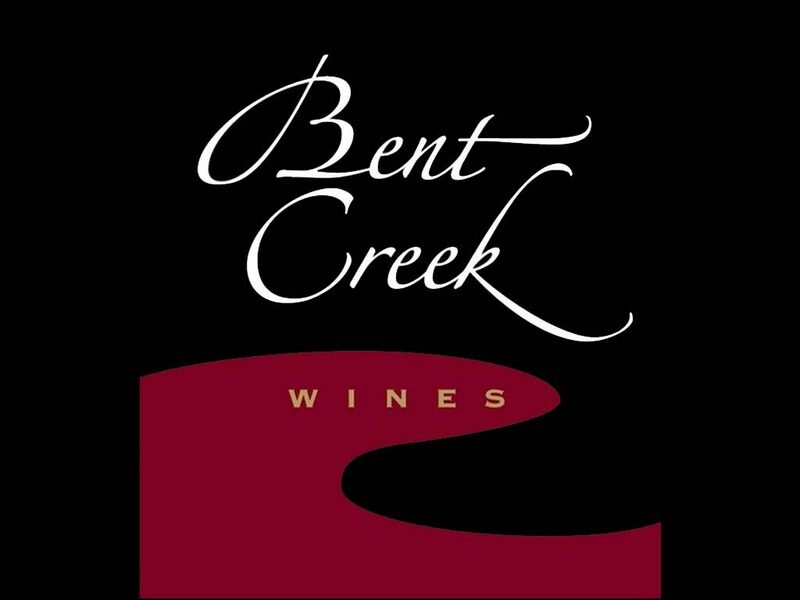 Bent Creek Winery is the result of four friends interest in wines. 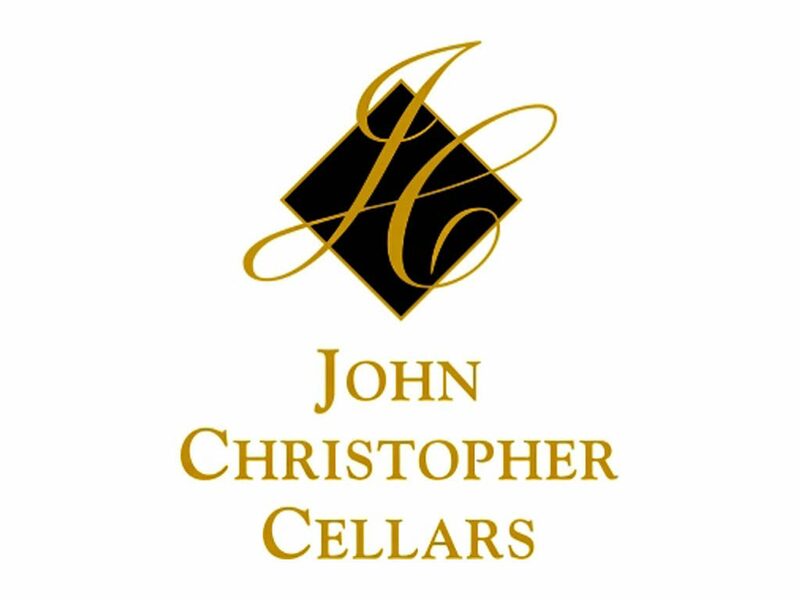 John Christopher Cellars at Blacksmith Square is the perfect place to meet with friends and family as you discover all that our newly renovated downtown has to offer. 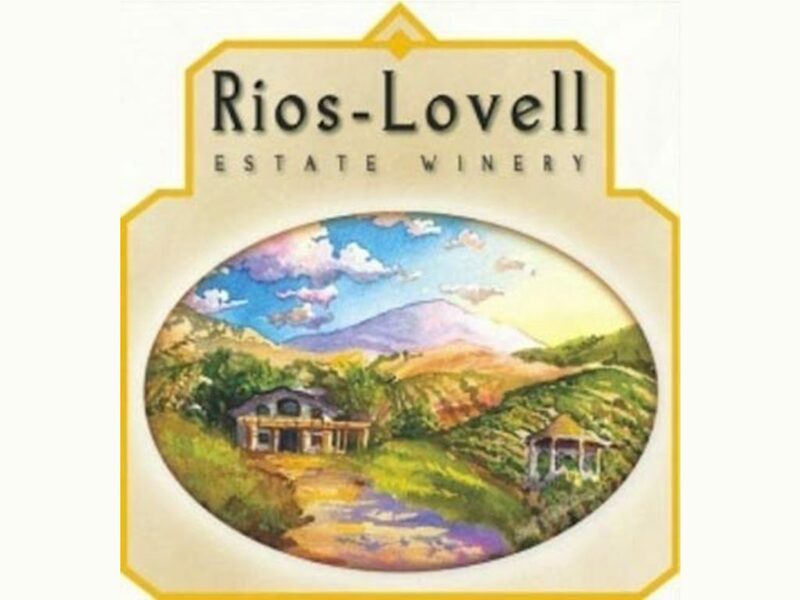 Rios-Lovell is a family owned and operated Estate Winery and has an amazing panoramic view of surrounding vineyards and mountains. 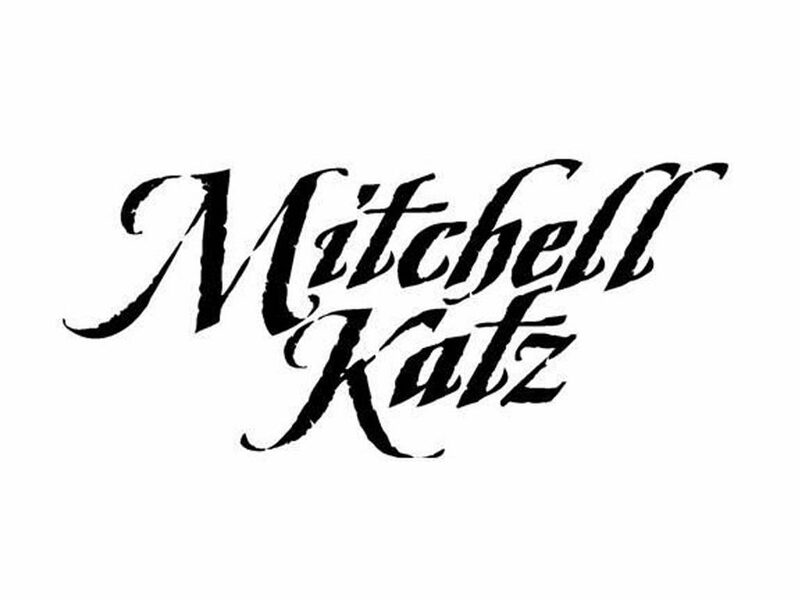 Mitchell Katz Winery is an innovative Livermore Valley winery dedicated exclusively to producing single-vineyard wines that capture the essence of each vineyard. 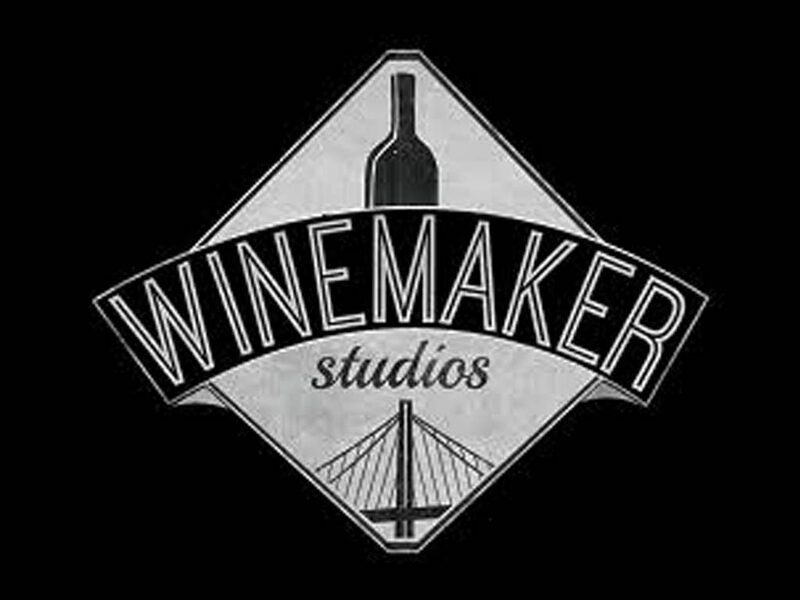 The Winemakers Studio is a fine wine studio that features unique educational experiences including wine tasting, custom blending lab and pairing seminars. Our wines know a little something about white, sandy beaches and crystal clear waters. They are well-versed in the whole fun-in-the-sun thing, too. 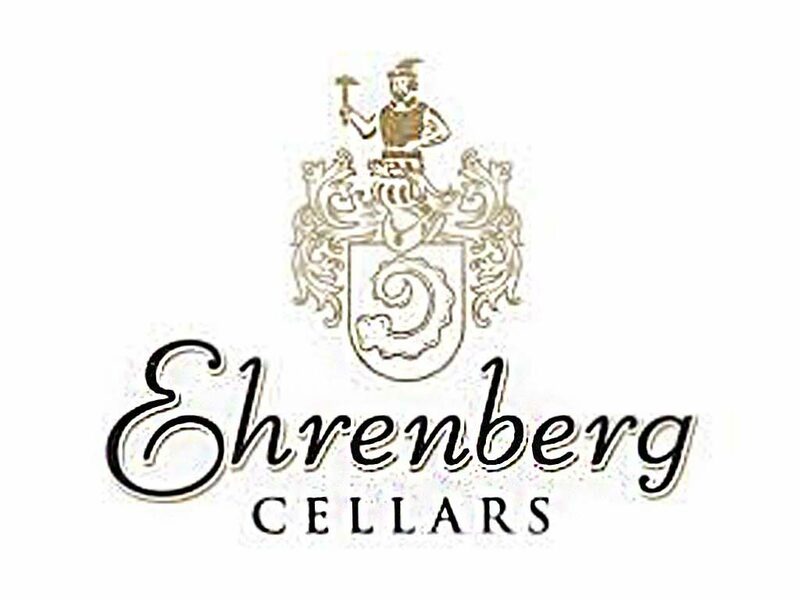 We are a small boutique handcrafted award winning winery. Our Focus is our dedication, commitment, and passion from the grape, the juice, and to the bottle.